In Georgia, it is possible for a grandparent to gain custody of a minor grandchild. However, the process can be complicated and requires the assistance of a skilled and experienced grandparents’ rights attorney. You need an experienced Savannah Grandparent Custody Lawyer on your side. 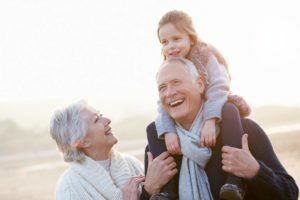 To learn more about your options and your rights as a grandparent in Georgia, contact our Savannah grandparent custody lawyer. We assist grandparents throughout the Savannah area and Georgia. Our attorneys can answer your questions and concerns about grandparent custody and visitation rights. 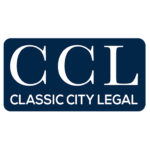 Contact our Savannah Grandparent Custody Lawyer in our Savannah office to schedule a free consultation today at 833-732-6529. We are flexible with schedules and can even meet in the evening or weekends.